Ukraine’s President Viktor Yanukovich has stated that Kiev will not pay Russia’s energy giant Gazprom a US$7 billion bill for failing to import agreed volumes of natural gas in 2012. "We have refused to pay these penalties. Negotiations are currently underway," he said on Friday during his annual live televised discussion with the nation. 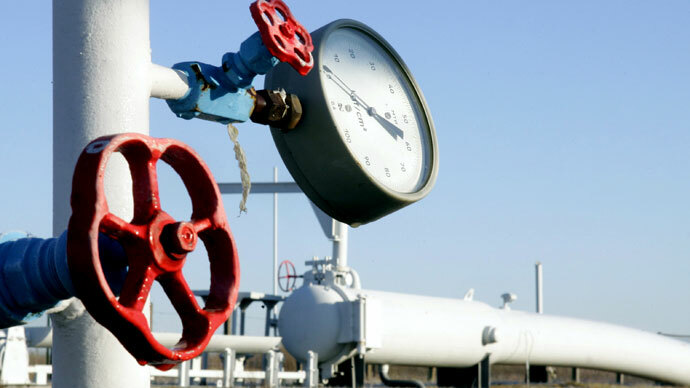 "The contract that we have now for gas supply is unfair in terms of the price, in terms of sanctions of 300 per cent for taking less gas than agreed, and in terms of gas transportation via Ukraine," he pointed out, as cited by Interfax. In January, Gazprom reportedly sent Naftogaz a US$7-billion-bill for failing to meet the import requirements set in the 2009 contract. Under that deal, Ukraine’s national energy company is expected to buy 52 billion cubic meters of gas annually, with the possibility to reduce the volume by 20 per cent to 42 billion cubic meters. 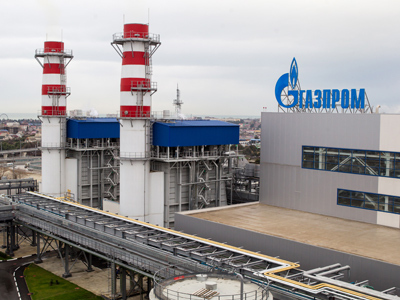 However, Gazprom said, last year Naftogaz imported only 24.9 billion cubic meters – which is only 60 per cent of what is stipulated in the contract. “I can’t imagine even in my wildest dreams that Ukraine will refuse to fulfill its obligations. The 'take or pay' principle means you have to pay even if you don’t want to,” Gazprom Deputy CEO Aleksandr Medvedev said earlier in an interview with The Financial Times. 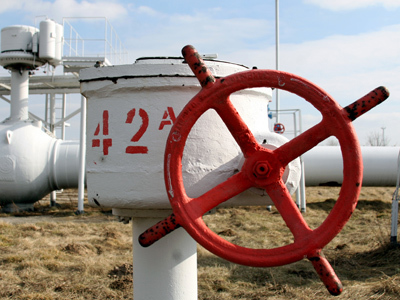 The Ukrainian gas monopoly insisted that it had fulfilled the contract and warned the Russian side in advance that it was planning to purchase less gas than contracted in 2012. However, that had no significance, argued Medvedev. The 2009 agreement ties the price of gas to that of oil – which has grown significantly since then. Kiev complained that it has been paying for gas at the highest price in Europe. A fair price for gas should be formed based on “the price of the wholesale minus the transportation cost,” President Yanukovich said earlier. In the meantime, Kiev “has significantly progressed” in gas talks with Russia and hopes that soon a compromise over the price issue will be reached, he stated on Friday. 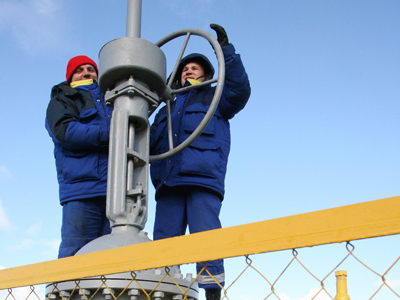 Besides the price issue, the two neighboring states have been negotiating the establishment of a bilateral consortium for managing the Ukrainian GTS (Gas Transport System). Yanukovich does not rule out that it may be leased so that money received from that would be used for its maintenance. He noted that the creation of a consortium is not a goal in itself: the main point is to optimize the use of the existing GTS, part of which is located on the republic’s soil. 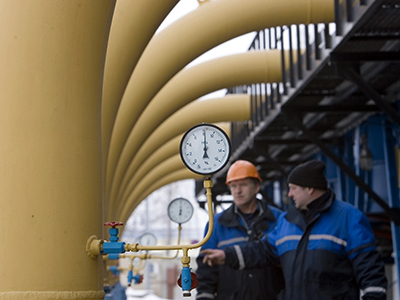 Within the past decade, the two former Soviet states have repeatedly been at loggerheads over energy issues. On two occasions such disputes resulted in Gazprom cutting gas supplies to Ukraine.